Jannat Al Naeem is a mild fragrance, fresh and floral with citrus notes background. 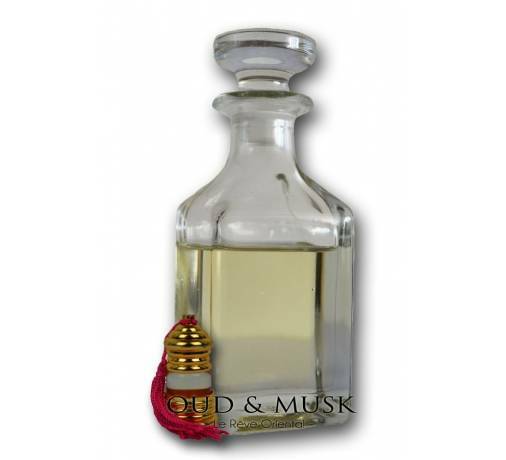 Jannatul Naeem is a mild fragrance, fresh and floral with citrus notes background. 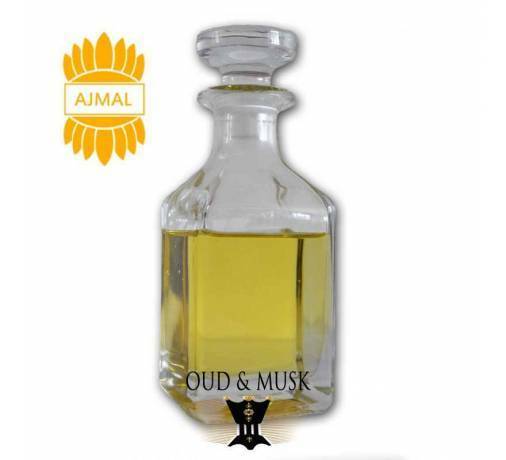 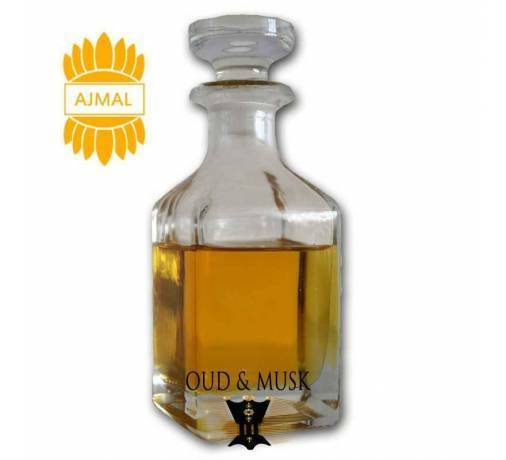 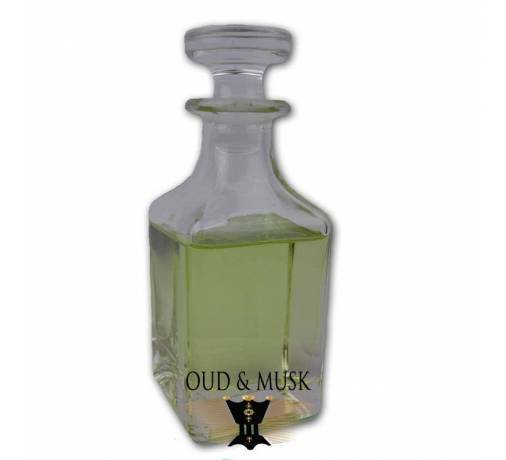 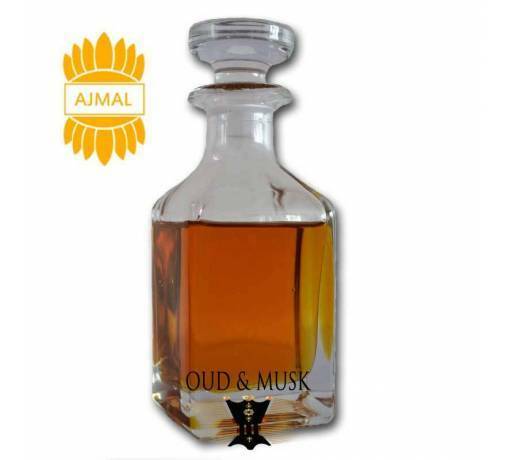 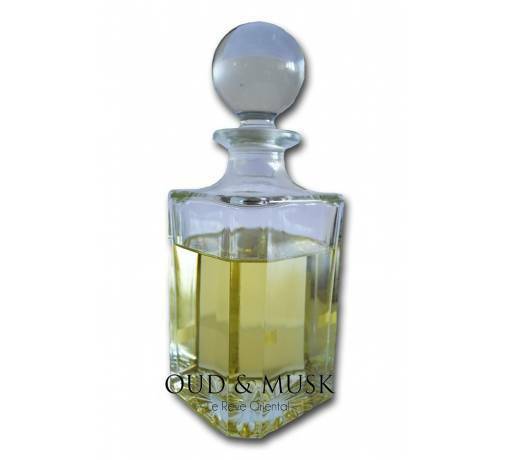 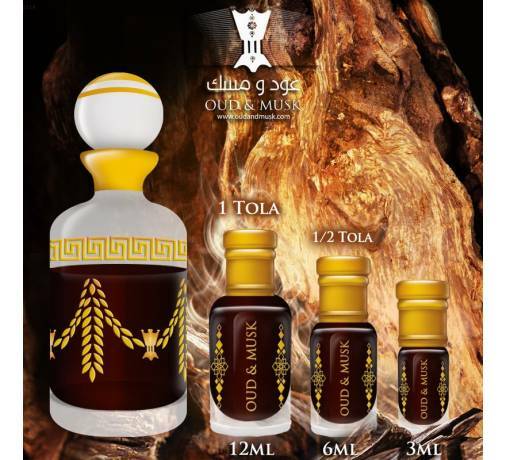 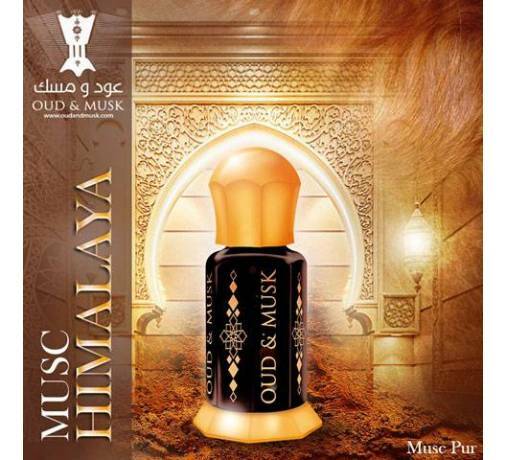 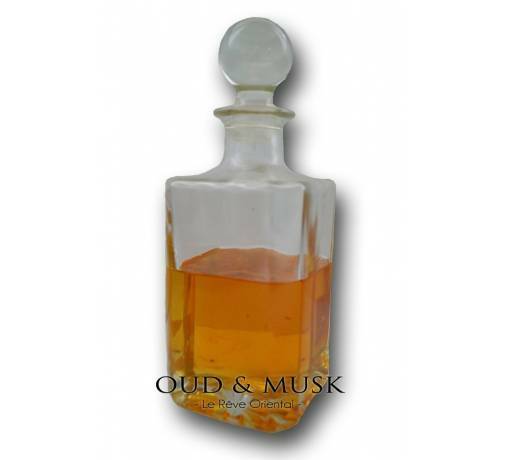 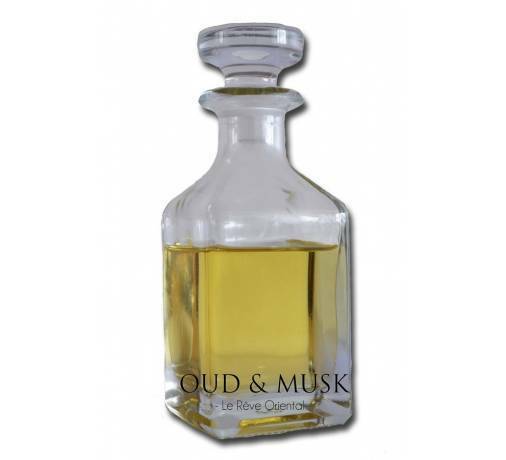 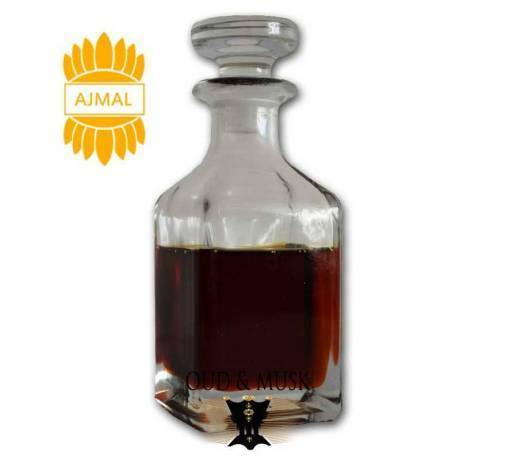 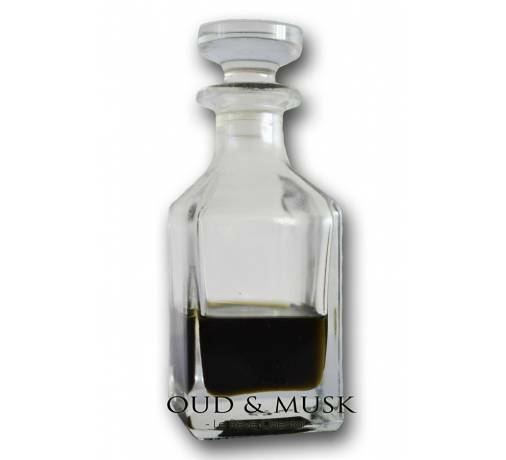 It is a well known perfume beside Jannatul Firdous, it is very popular in India and worldwide. 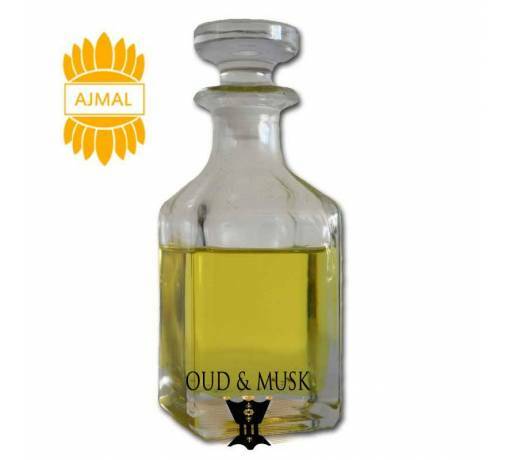 This fragrance is also a kind I have never met, this fragrance will get lots of attention, it is a light floral fragrance with a heavenly scent, one drop will follow you for a long way, a work of art .